The CitiBanamex Lorena Ochoa Match Play is underway. 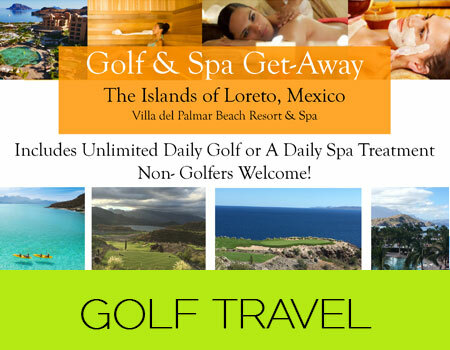 In its 10th edition, the annual Mexican tournament promises rewards that only golf can give. Club de Golf Mexico in Mexico city is hosting the event, which is sponsored by Aeromexico and Delta. 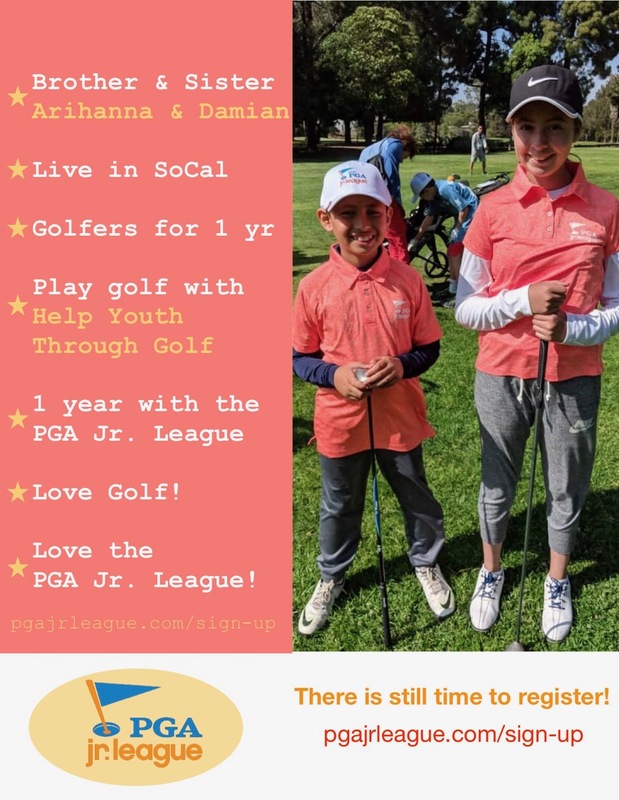 The World Golf champion and long-time advocate for the sport in her country says that she is proud to have top ranking Players join her tournament. Lorena Ochoa and the organizers made changes to double the number of players and increase the purse. She says this weekend is a celebration of Hall of Famers and is intended to have fun. 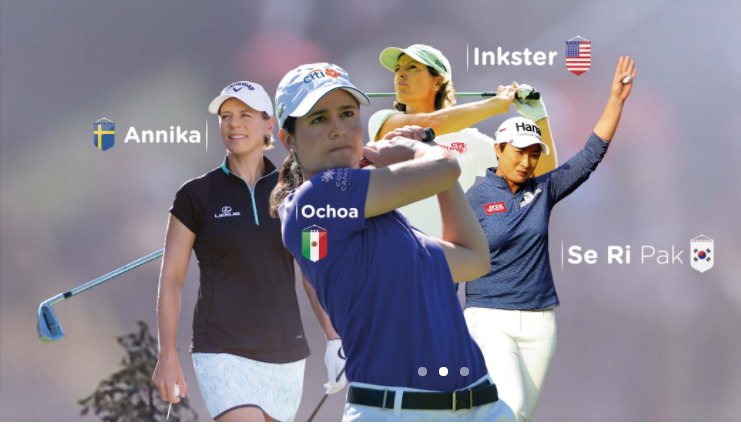 Learn more about the history and follow the tournament on the official website or through lpga.com.